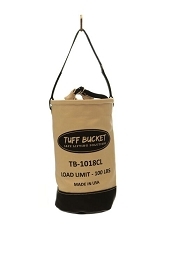 • Upright load rating - 200 lbs. 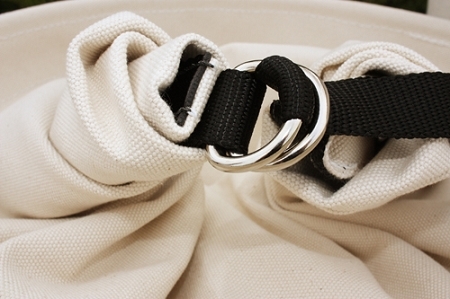 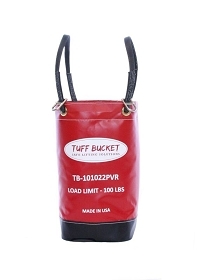 • Closure load rating - 200 lbs. 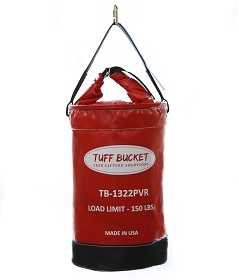 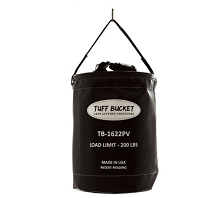 The Tuff Bucket XL is generally used for hauling large, heavy loads. 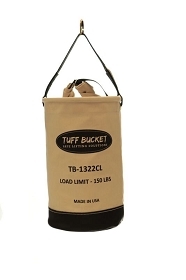 The larger diameter of this bucket will allow it to carry specialized tooling that is stored and transported in protective cases, such as the Shaft Hog or Easy Laser alignment systems. 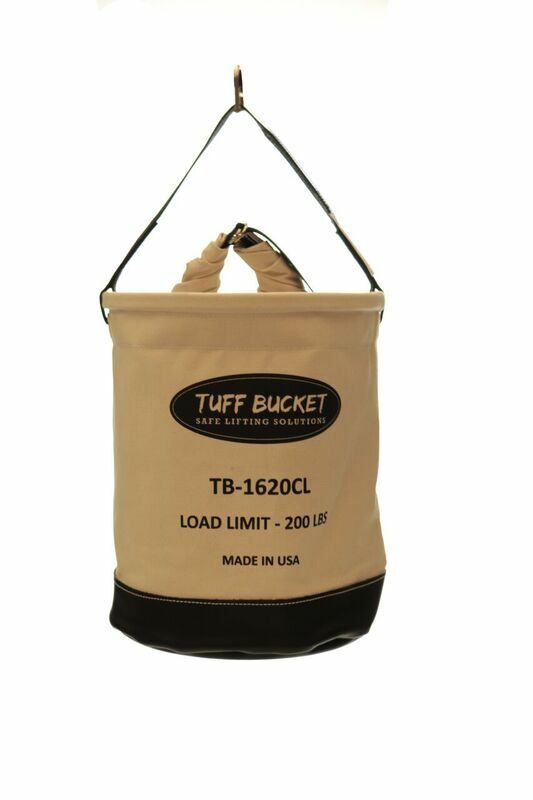 As recent changes in turbine technology has modernized the tools that a technician requires, this bucket will also carry laptop computers (cases included) safely to their destination. 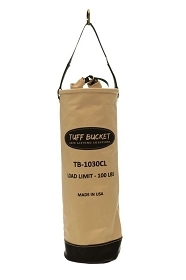 This bucket is also manufactured with a Rescue Equipment designation to clearly distinguish your rescue gear from your tools and equipment. 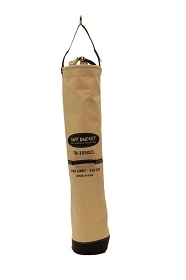 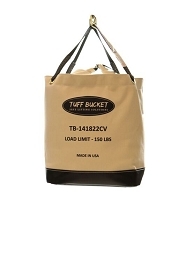 The universal size and capacity has quickly distinguished the Tuff Bucket XL as a popular choice.s.